Beyern Mesh is a single piece wheel that is available in 3 detailed finishes, Chrome, Gloss Black w/mirror cut lip and Silver w/mirror cut lip. Beyern Mesh is a single piece wheel that is available in 3 detailed finishes, Chrome, Gloss Black w/mirror cut lip and Silver w/mirror cut lip. 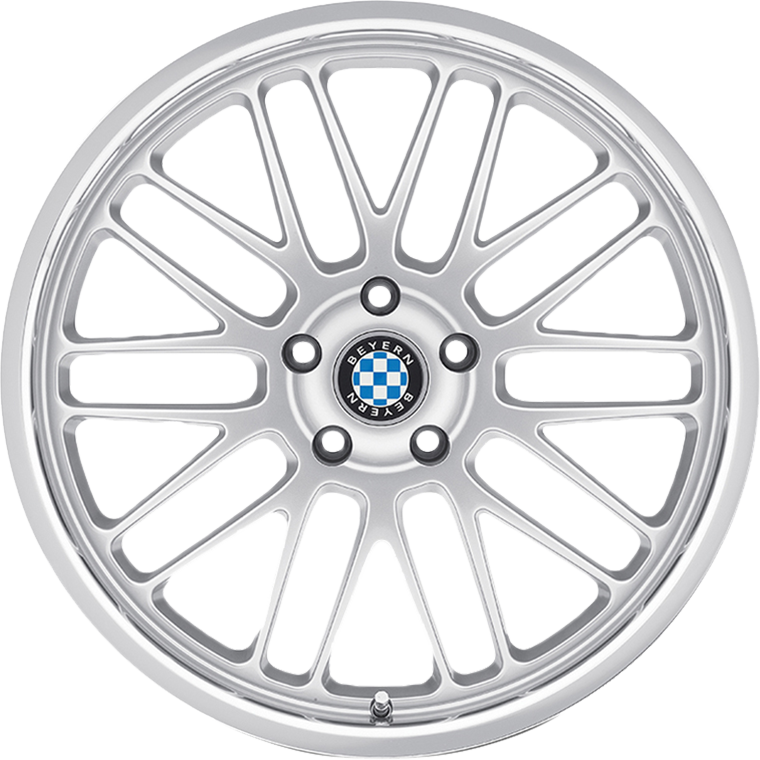 The Mesh wheel is perfectly hub-centric and is made to the tightest tolerances and exclusive to BMW vehicles.